School events should be a time of fun, camaraderie and community. Unfortunately, when your school is hosting any type of event, the risk of safety issues becomes a great concern that can put your school in danger and take away from the experience. 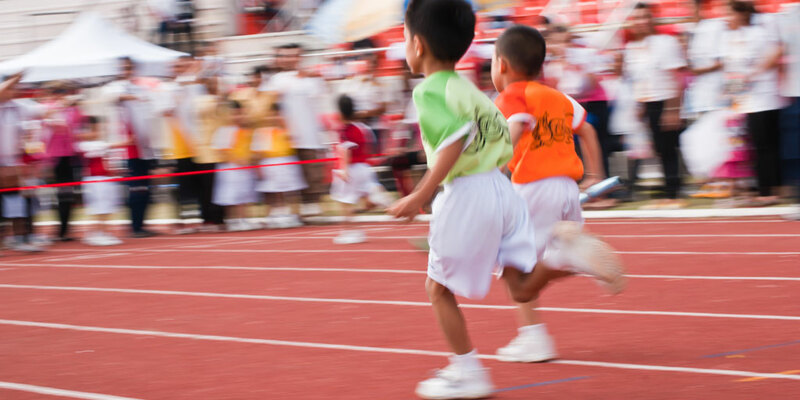 By taking a few steps to ensure that you’ve implemented safety precautions, your school’s event can be one that is memorable and fun for everyone. At Beacon Insurance of Pace, Inc. we have specialized in church insurance for nearly two decades and have a strong partnership with GuideOne Insurance. This partnership is extremely beneficial in that it affords us the ability to offer access to invaluable safety resources that our clients need to keep their schools running safely. We believe that our greatest mission is to illuminate our clients’ path and provide them with peace of mind. Offering access to GuideOne helps them stay safer…in any event. Call Beacon Insurance Agency of Pace, Inc. to learn more about GuideOne and how we can help ensure safety in your school today!